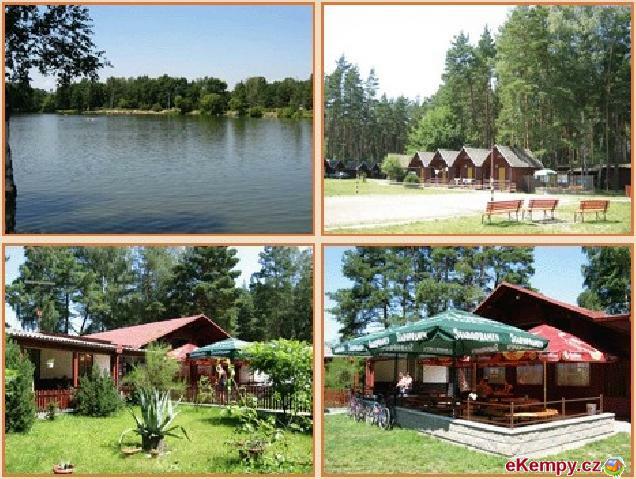 Boating camp-site "U Potůčků" is located at the river of Berounka. 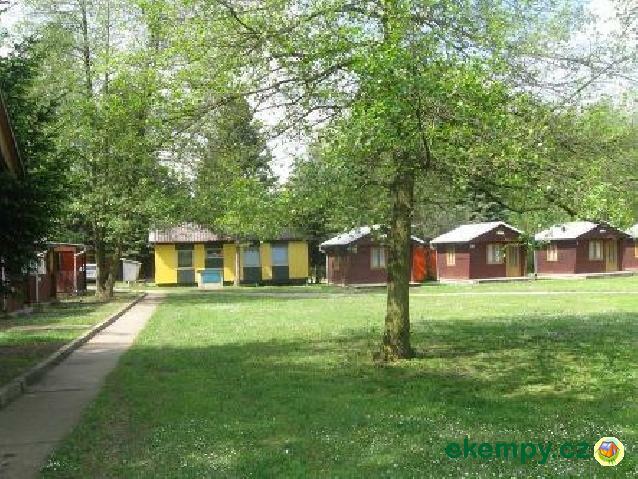 You can stay in tents, cottages or caravans. 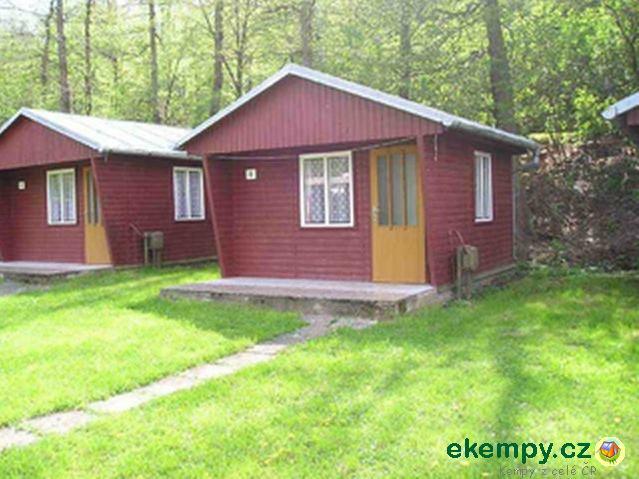 Surrounding nature offer.. 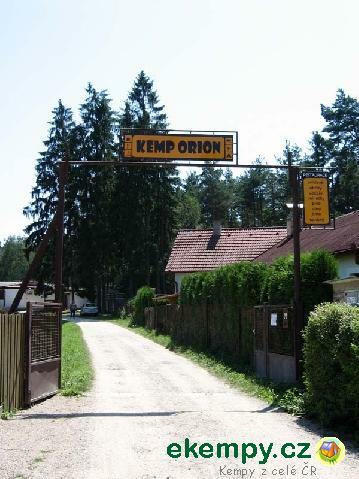 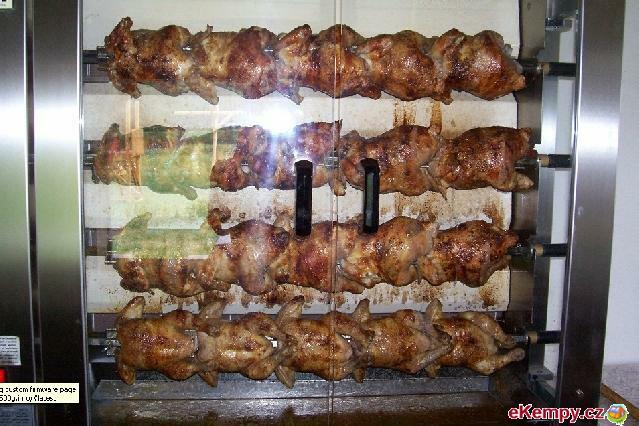 The camp Orion is situated 5 km north of Soběslav on the periphery of nice village Roudná, about 15km from the town Tábor. 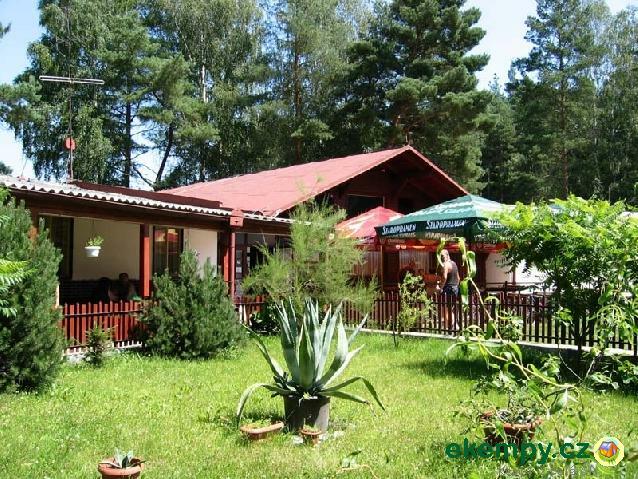 Accomodation in cottage.. 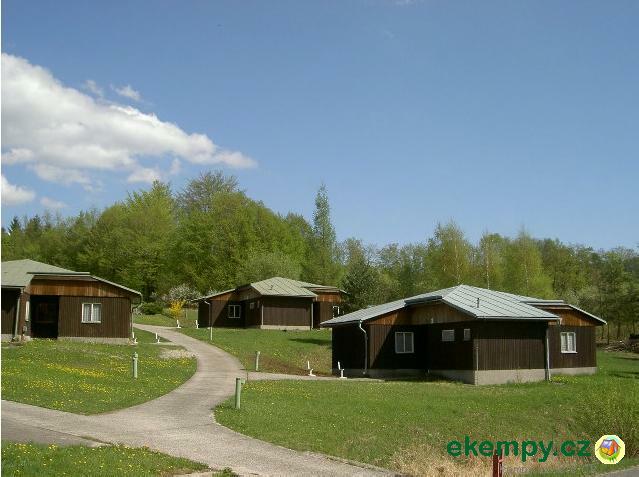 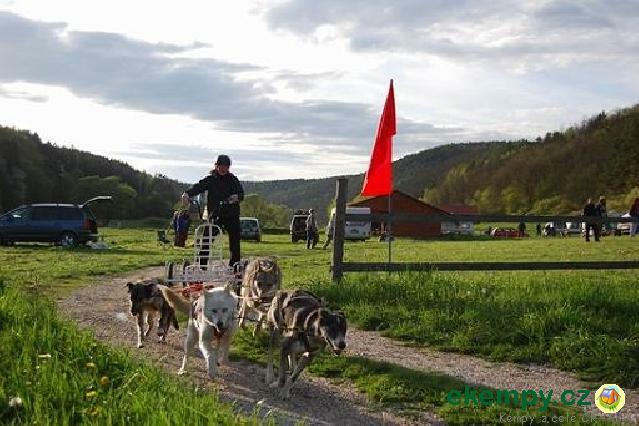 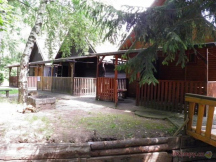 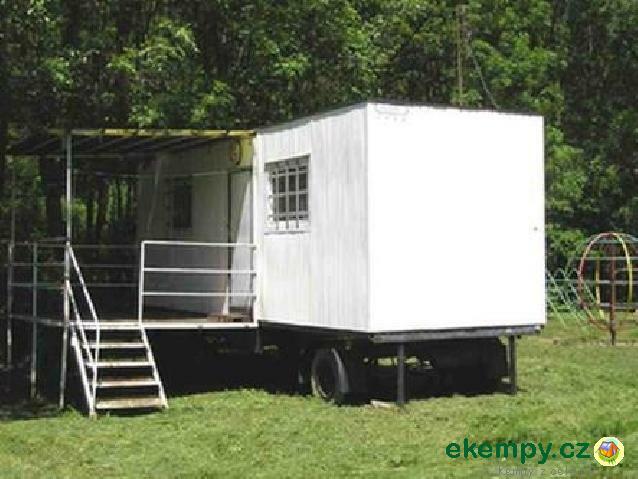 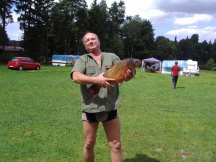 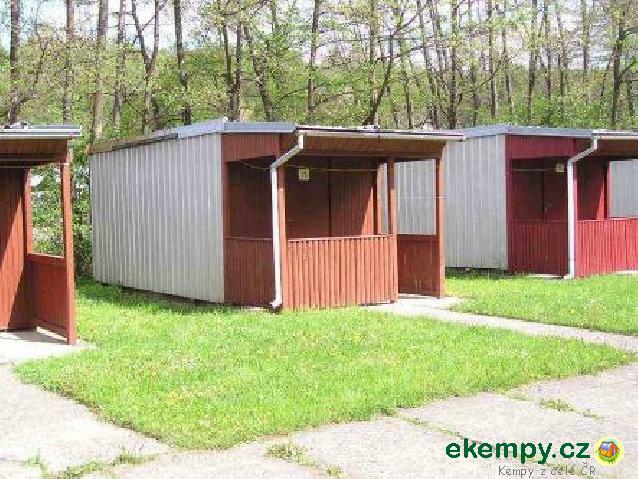 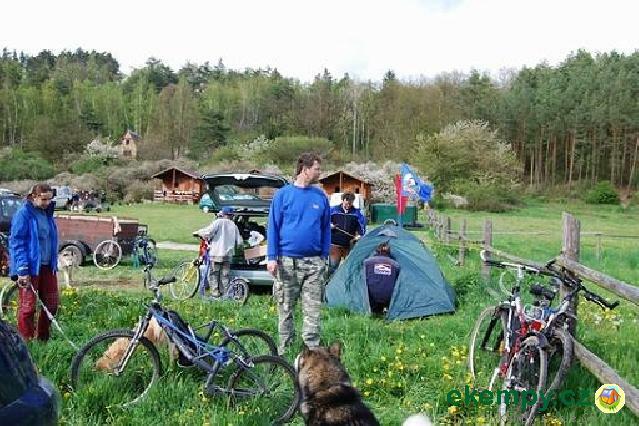 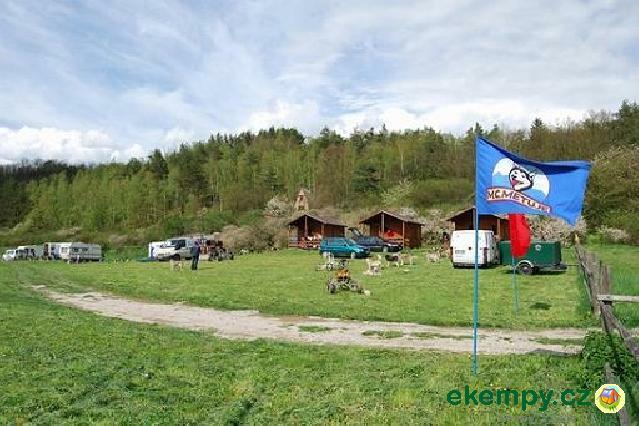 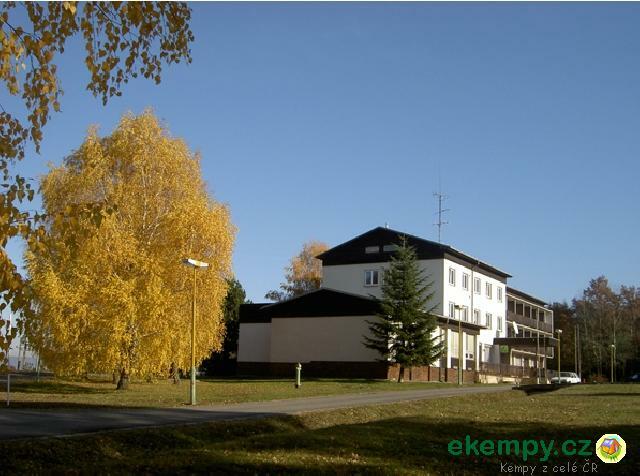 Camping Cabrov is situated in peaceful and nice part of village Koloděje nad Lužnicí and about 15km east from town Písek. 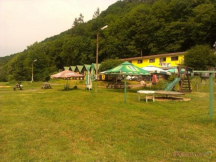 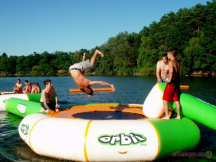 Camping lies on riverban..
Recreation resort Orion offers an above standard accomodation in walled cottages in a nice area of Orlická dam lake. 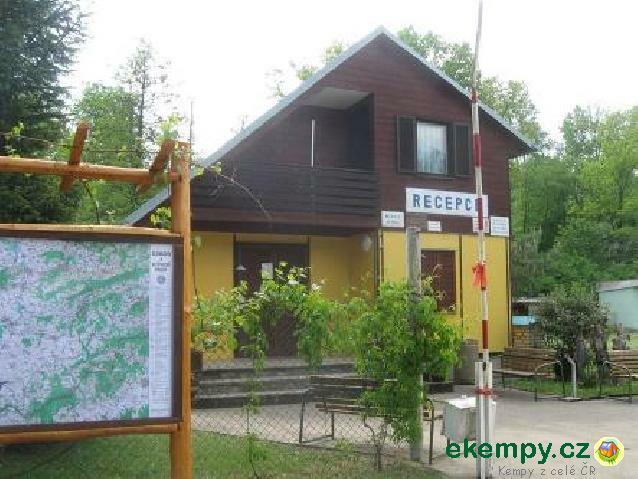 The resort and its surroundin..